At 7:05am EST today, the world watched as NASA released its unmanned spacecraft, Orion, into the ether. With Captain Kirk (in doll form) at the helm, the massive capsule soared from Cape Canaveral with countless hopes attached. This new spaceship was built with one goal in mind: deep space exploration. 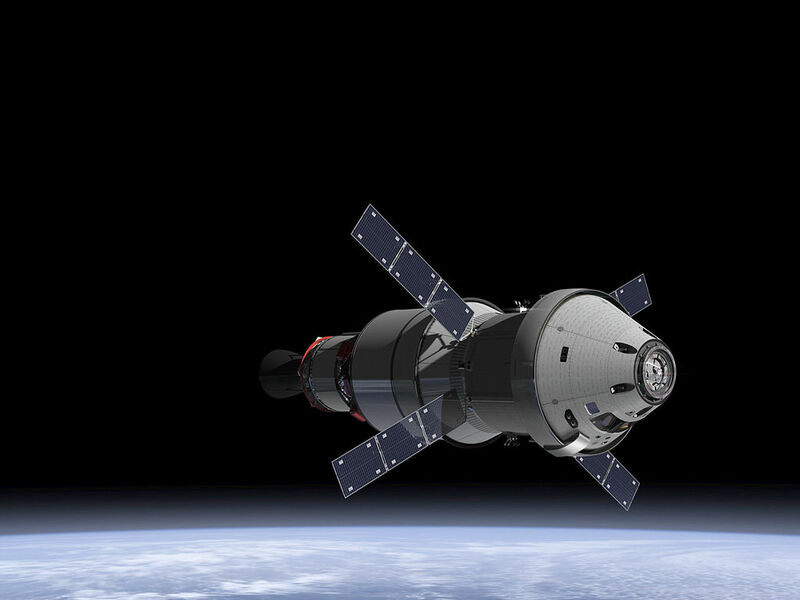 Orion’s 4.5 hour flight test was a critical step toward eventual near-Earth asteroid excursions, trips around the moon, and–most significantly–manned missions to Mars. That’s right: with the success of Orion’s launch would come “the beginning of the Mars era,” as NASA Administrator, Charles Bolden, remarked before blastoff. And succeed it did! Completing two orbits and going farther than all rockets designed to carry astronauts have in the past four decades, Orion passed with flying colors, and landed in the Pacific Ocean at 11:29 this morning. Our biggest congratulations to NASA on an incredibly successful flight test! Mobomo is proud to be part of the team supporting NASA.gov.